From wanting "a hot fudge sundae that wasn't disappointing, " to vending at one of our pop-up shops and now being in local stores, and on television with her products. Shana sits down with Kelli Arndt the CEO of OH Fuudge. What started out as a person to know interview became a lesson and chat about the early days of entrepreneurship. Shana sat down with Wendy Horn the founder of Locality. The two discussed how Locality started, how mindset can get in the way of success, the decision of needing a website or business social media and the value of undergoing business coaching. Wendy shares her story of starting out and how having someone speak into her started her entrepreneurial journey. Enjoy this podcast or want to leave a comment? 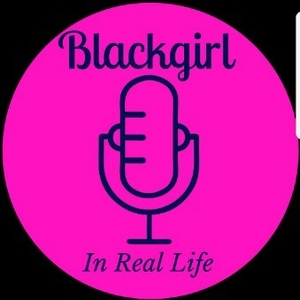 Head over to our website or follow us on Facebook, Instagram and Twitter at @Blackgirlincle. Shana talks with new Clevelander, Clem Marshall producer of the Refined Festival and the Ohio Mead Festival. Learn more about the festival and find out what she likes about Cleveland. Refined takes place Cleveland February 24th at the Cuyahoga County Fairgrounds (yes it's inside) Find out what else is happening in Cleveland by signing up for our weekly events newsletter or checking out our site. Ep 2- Car-less in Cleveland with Devon Settles Jr. The 1st episode of the new format! Shana talks with Tech Diva Denise Williams about the recent Blockland conference in Cleveland. What does being a blockchain hub mean for Clevelanders, what is blockchain and trying to understand it all. Plus talk about bitcoin. 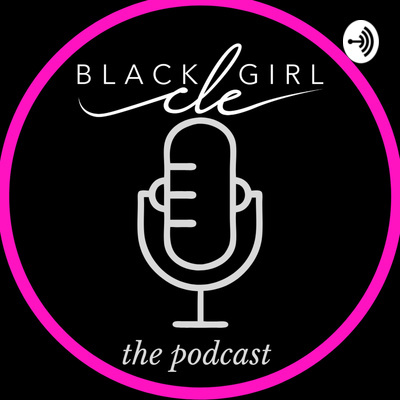 More discussion and Shana's ongoing attempt to understand from the post Cleveland to Blockland on Black Girl in the CLE. It's been a while but I think there are some things to talk about. Someone once told me that the road to success will leave you in the NFL the No Friends League. Hear my random thoughts on friendship How do you handle when friendships end? Do you fight for your friendships or release them?